What if finding the fountain of youth was a simple journey rather than a threatening expedition? What if the thought of getting high blood pressure, diabetes or heart disease was just one other thing you didn’t have to worry about? The good news is that the answer to these questions may be more obvious than any of us would have ever imagined. 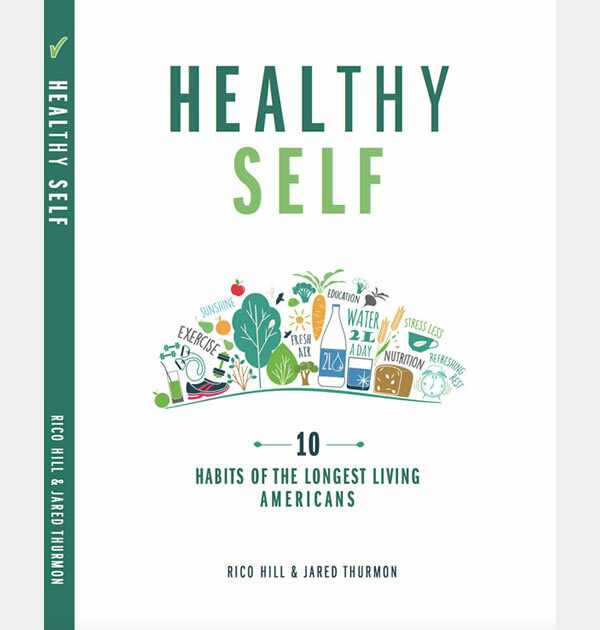 For the past 10 years, the habits of the longest living Americans have been thoroughly researched. 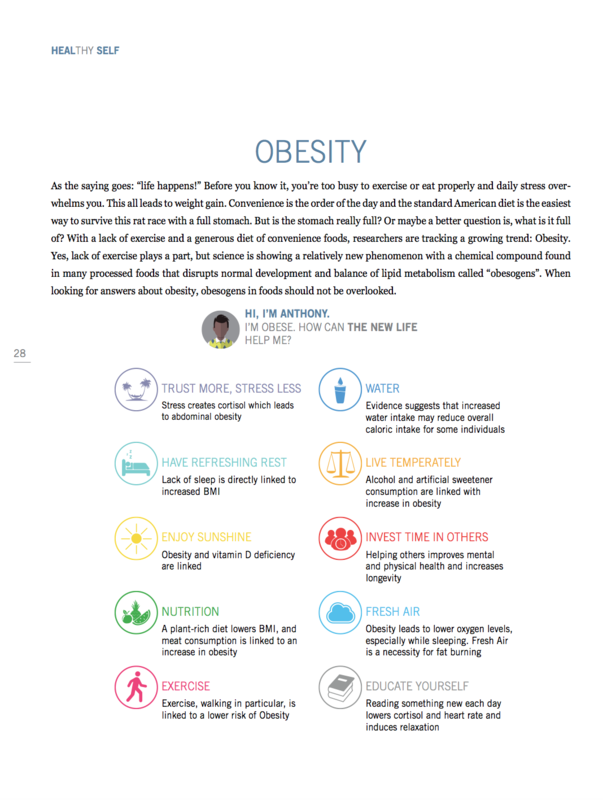 National Geographic helped identify where they live and why they live 7-10 years longer than the rest of Americans, without chronic, lifestyle diseases, to boot, background or social status. Did you know it takes 66 days based on the latest research to form a lifelong habit? At 21 days you think it’s a habit, at 66 it actually becomes one. This book lays out a 10-week plan teaching you how to gradually apply the habits of the longest living Americans. 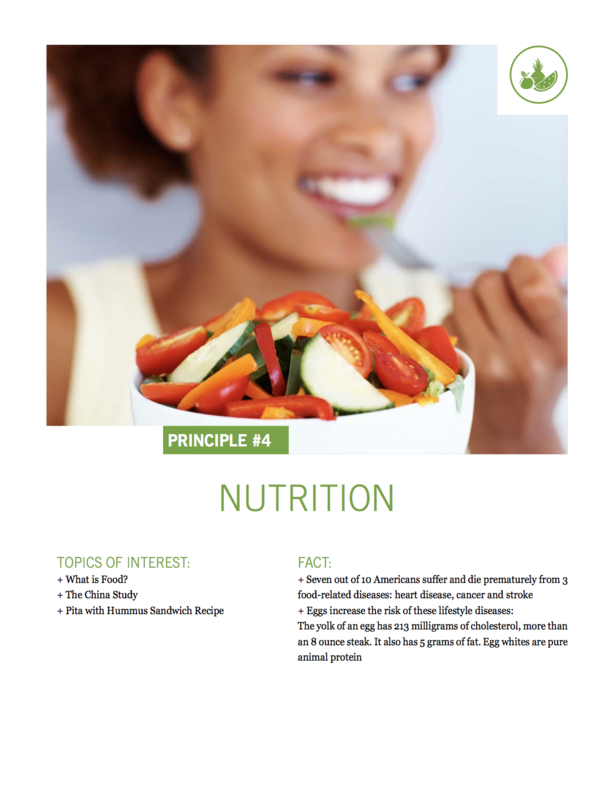 It’s fun and easy to follow on your journey to optimal health.